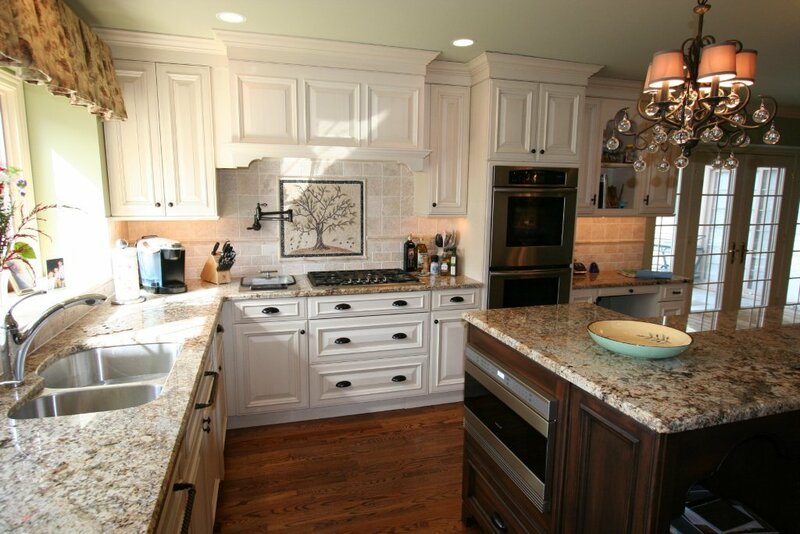 Custer Kitchens Custer Kitchens Designs Kitchen Remodel in Gwynedd Valley, Pa. Kitchen Remodel In Gwynedd Valley, Pa.
Custer Kitchens of Abington, Pa. recently completed another custom kitchen in Gwynedd Valley, Pa. 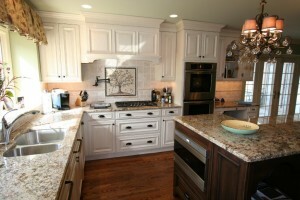 The homeowner requested a nice rich formal kitchen yet comfortable enough for everyday family use. Custom kitchen cabinetry was manufactured by Wood-Mode and installed under the supervision of Custer Kitchens project design team. Each component of the installation was selected especially for the homeowner and installed using of the Custer Kitchens contractors which they have worked with for years. Now the family has a nice newly renovated kitchen space and the kitchen becomes the central part of the home. 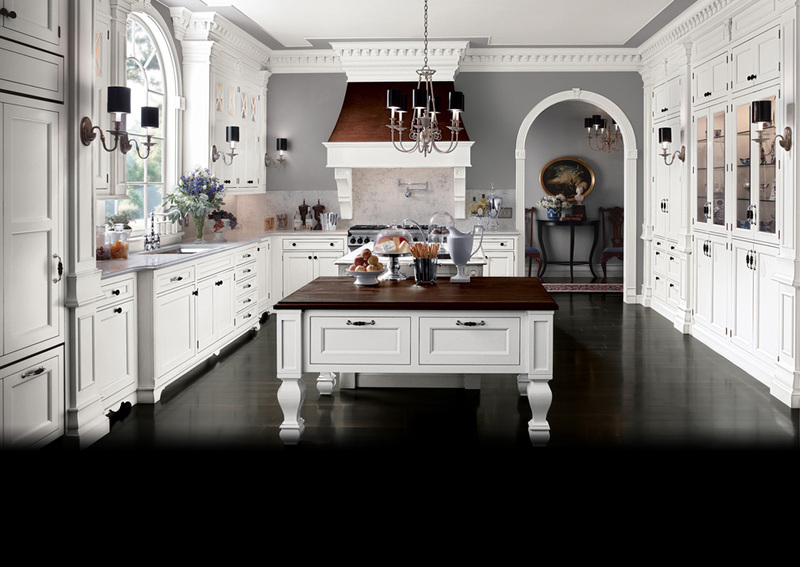 Contact Custer Kitchens @ (215) 572-7445 or on their web site @ www.custerkitchens.com and set up a private tour of the kitchen and bath showroom in Abington, Pa. If your looking for a new kitchen, custom kitchen cabinets or a remodel of your kitchen space contact Custer Kitchens of Abington, Pa.
Custer Kitchens Custom Kitchen in Blue Bell, Pa.
Custer Kitchens Completes Kitchen Renovation in Huntingdon Valley, Pa. Counties Served: Bucks County, Pa., Montgomery County, Pa., & Philadelphia County, Pa.